Today’s Cool Album of the Day is the Original London Cast recording of Jesus Chris Superstar. It”s now our Cool Album of the Day every Easter Sunday. Don’t give me the knock-offs. 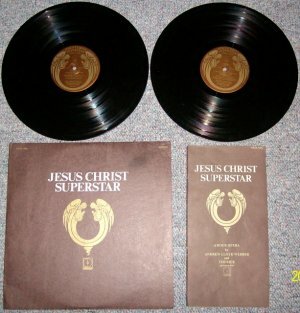 Give me the original 1971 release featuring Ian Gillian as Jesus. I remember playing the hell out of this back in the day. 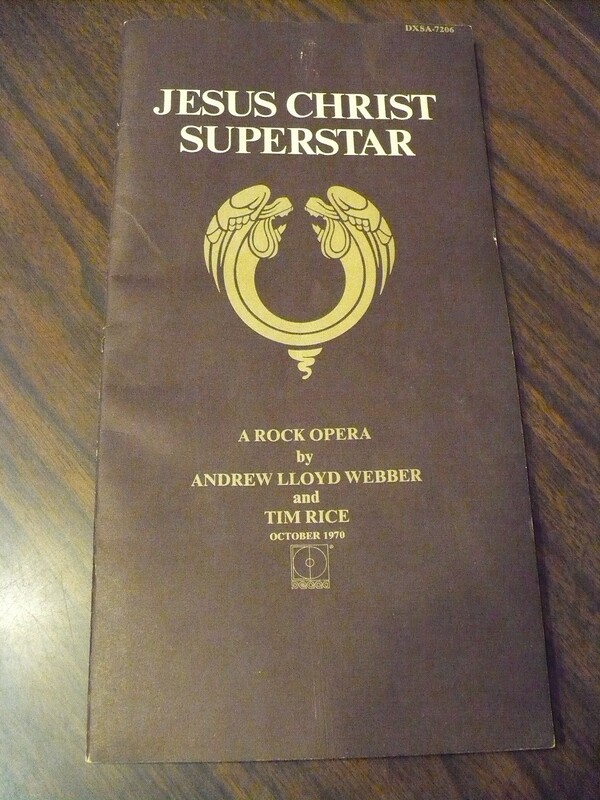 To me this has always been the definitive version of Andrew Lloyd Webber and Tim Rice’s rock opera. It’s the Original London Concept Recording. 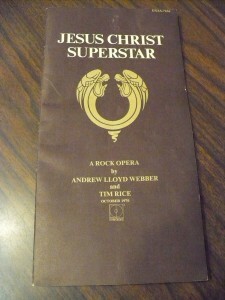 Yes, I also realize that the story told in the opera ends on Good Friday. We still feel that it’s fitting for Easter Sunday. The music here is absolutely brilliant. 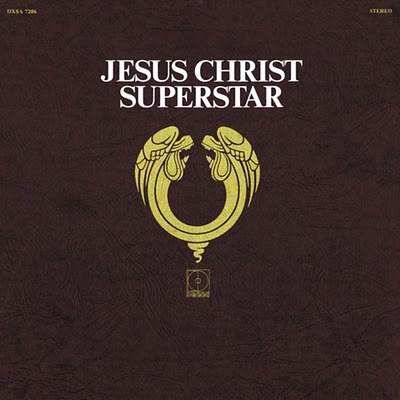 It includes some wonderful performances from Deep Purple lead vocalist Ian Gillan as Jesus, Yvonne Elliman as Mary Magdalene and Murray Head as Judas. Also be sure to listen for Victor Brox as Caiaphas and Mike d’Abo as King Herod. Another highlight is the guitar work provided by former Roxy Music/Joe Cocker guitarist Neil Hubbard. Drummer Bruce Rowland was from Fairport Convention. This annual feature is dedicated to Chicago’s St. Anthony of Padua 1971 seventh grade Teacher, Mr. Nielson. I’m sure his dissection of this album in class had much to do with not only my lifetime love of music, but also started me on a path of listening to music in a different way, a critical way if you will. But it wasn’t just that. He also taught me and I’m guessing many of my classmates to look at many things differently. To ask questions, and yes, those questions could even be asked about what you were taught about religion. It was okay It didn’t mean you were running from it just that you wanted to say “Hey stop there for a second, Let me ask you about something.” That is a good thing. You very well may have come to the same conclusions about things anyway, but questioning is always good. I think that’s what this album will always remind me of the ability to take on and question the establishment. I’m sure I began learning to ask question and propose challenges before 7th grade, but this solidified it. Do you have any childhood stories regarding this album or even what I’ve mentioned above? If you do, please post them below and I’ll add them permanently to the piece. We can grow it over the years. Happy Easter everyone. This one got me started questioning some things as well…listened to it constantly from age 12 in 1972. Of course, being from a small town in rural Kentucky and attending Southern Baptist churches, the sort of questions I had weren’t appreciated or easily answered. Still, most of my friends appreciated it for the darn good rock album it is, and I never heard any disparaging words from anyone younger than 30. I first had it on 8-track, and since it was from Columbia House, some of the tracks had arbitrary space-saving edits made as well- I remember being so mad when I finally heard a friend’s vinyl copy! Got one of my own not long after. Have to mention the performance (as Pilate) of Barry Dennen, which remains my favorite in the film to this day…Barbra Streisand’s onetime boyfriend he was instrumental in the creation of the original production and starred in the film as well. I was 4 years old when it came out in 1971 and one of our local radio stations would play it in it’s entirety every sunday, and my family we all sat together and listened to it…. and I always cried at the end when Jesus died…… anyway to this day it remains one of my most favorite albums of all time, if not the most favorite…… I always sing along to the album still, and have known all the words to every song since I was like 10 years old….. and yes I am a fan of the original with Ian Gillan and Victor Brox and Murray Head Victors deep bass voice is awesome! I cannot say enough about this album but one thing more I have turned on a whole bunch of the younger generations to it, and they love it as well it will be good for all time.